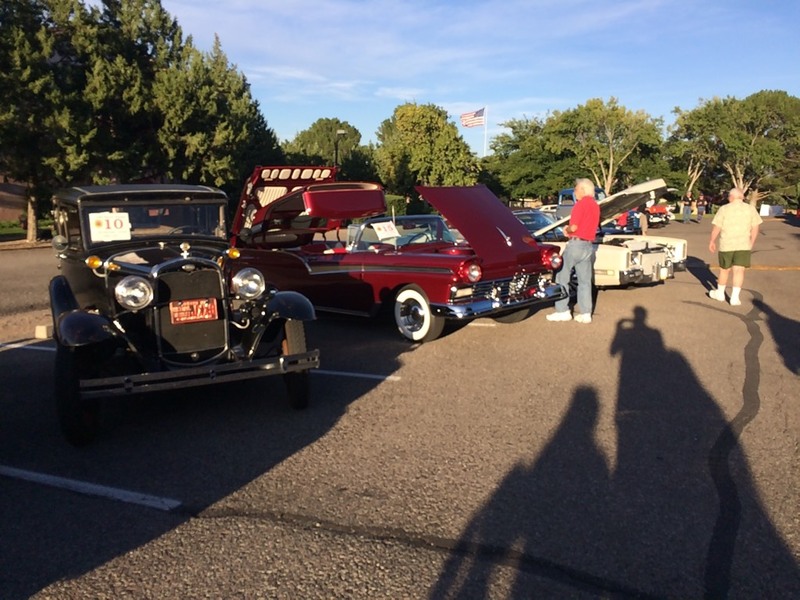 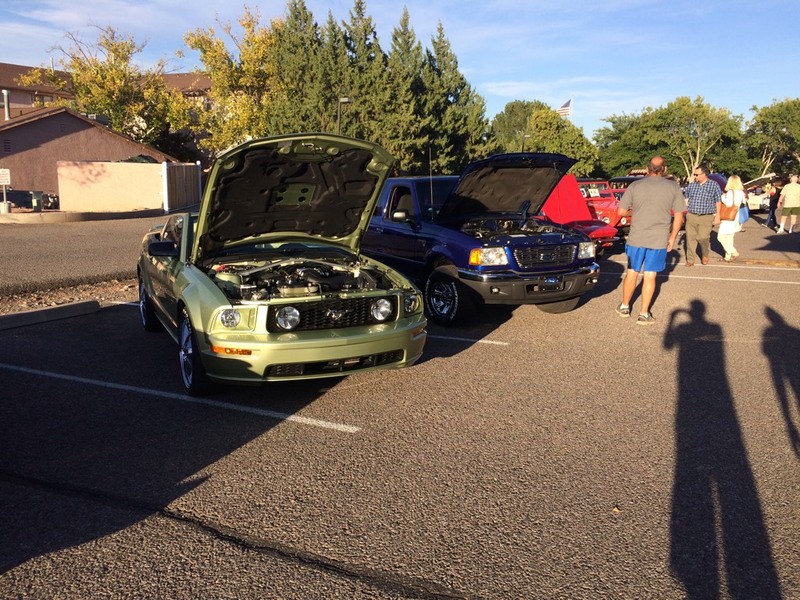 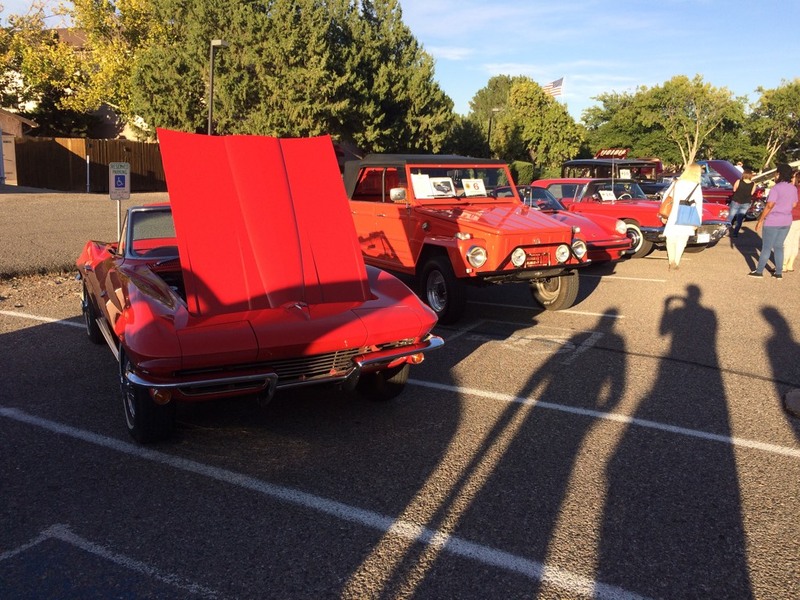 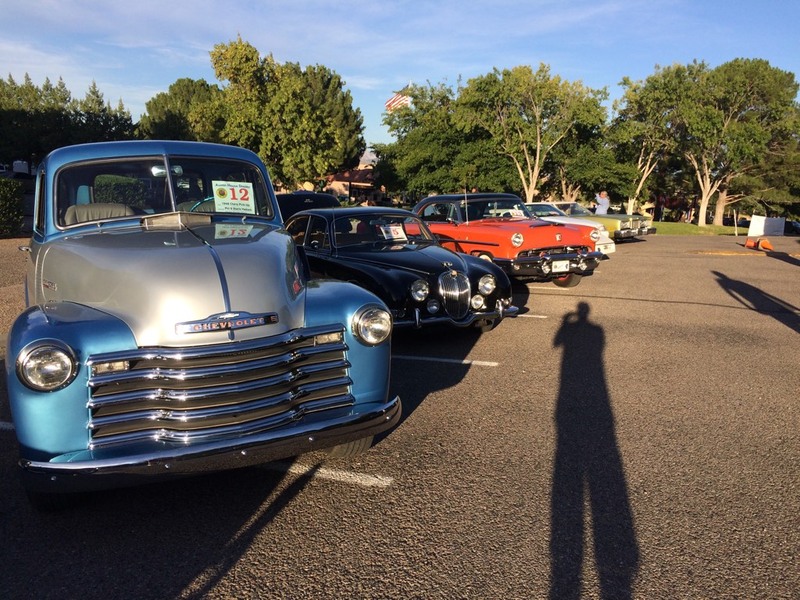 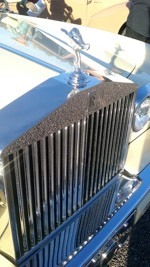 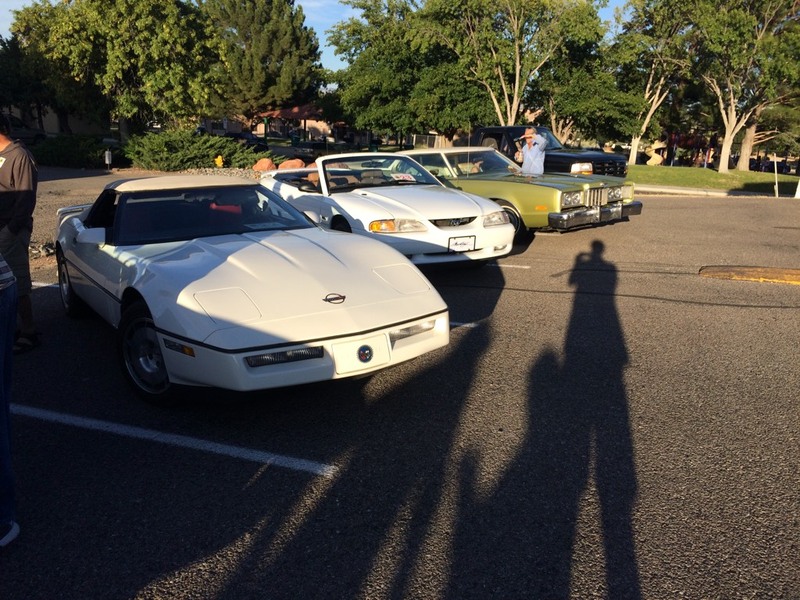 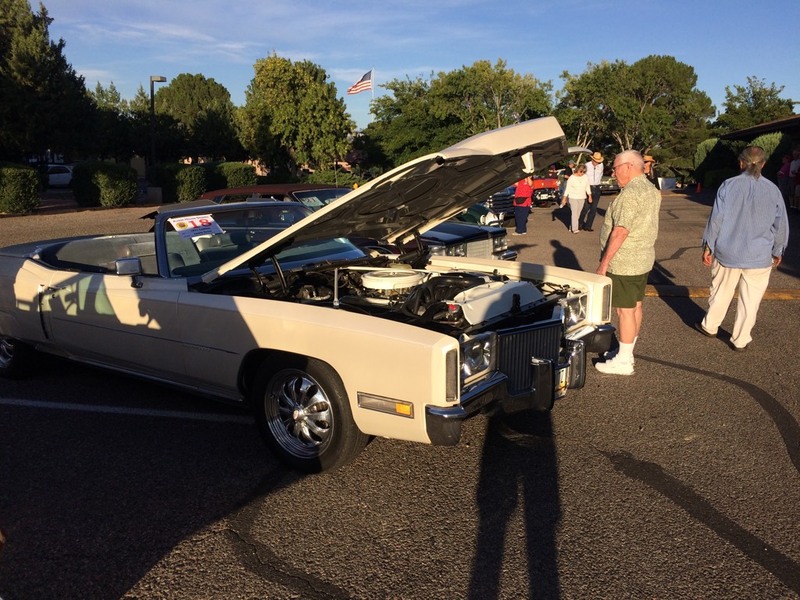 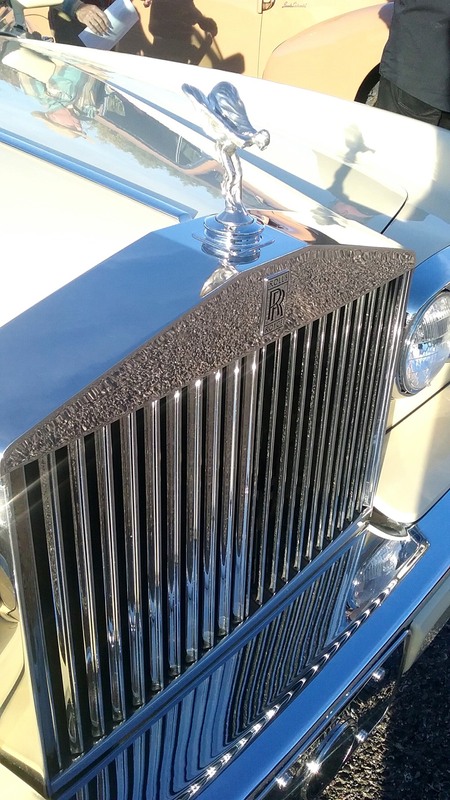 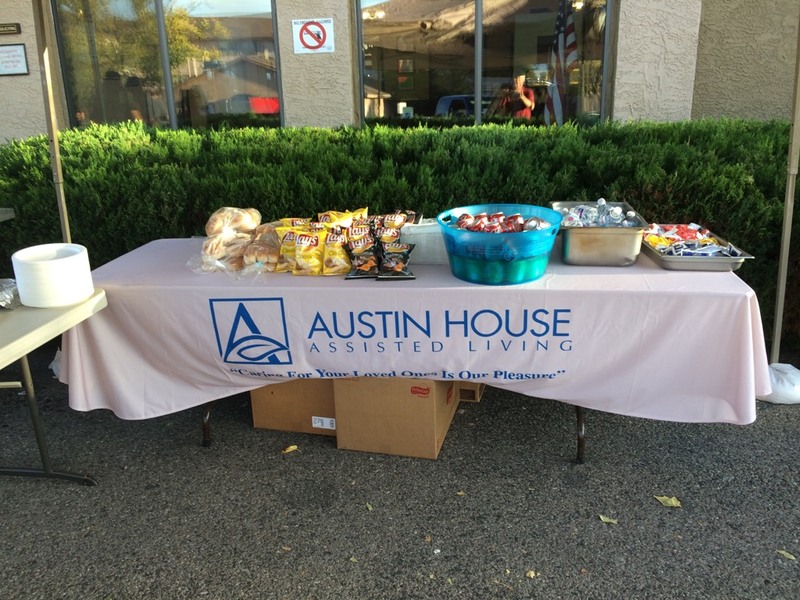 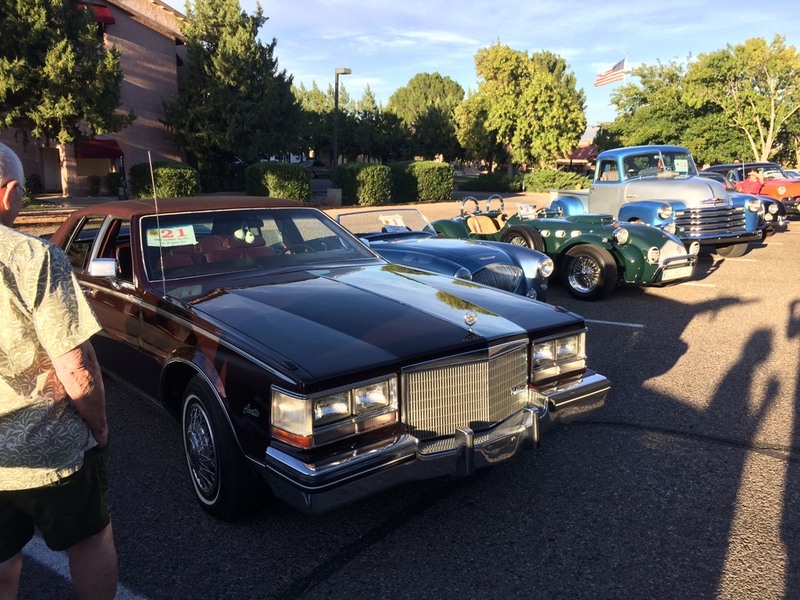 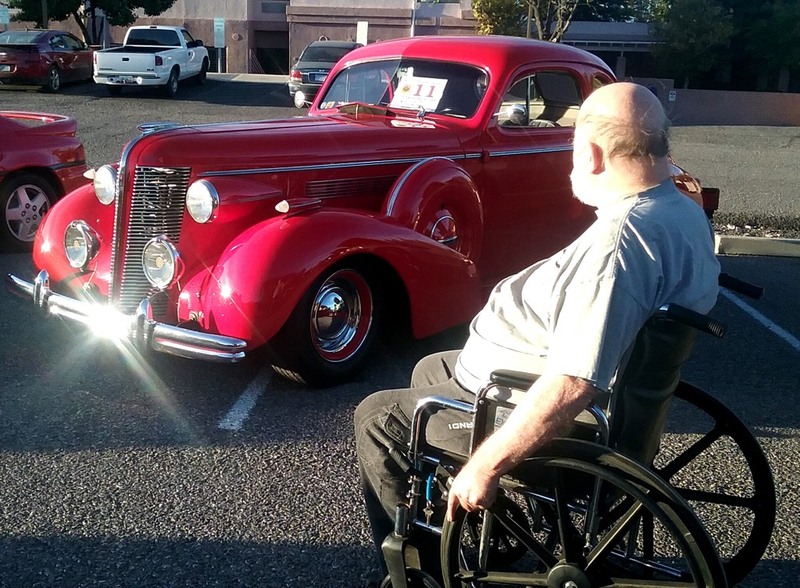 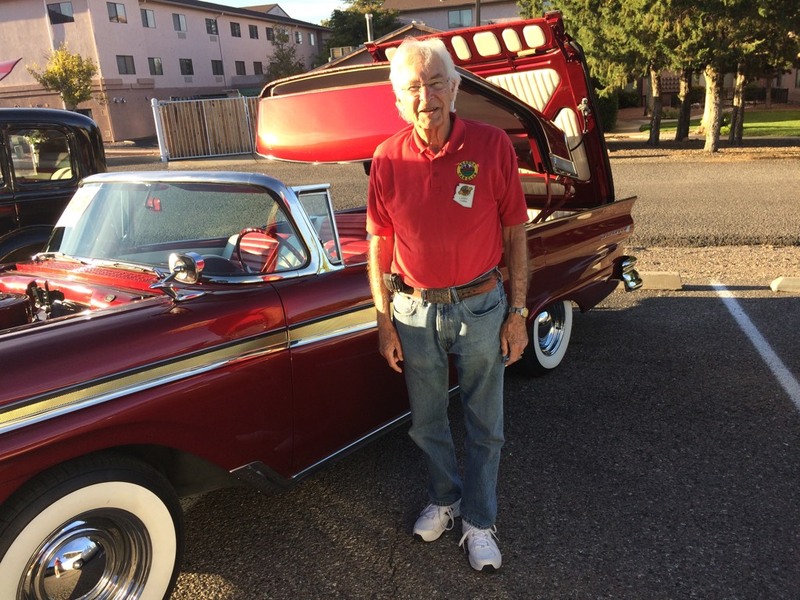 The club put on a car display for the residents of Austin House Assisted Living located in Cottonwood, AZ. 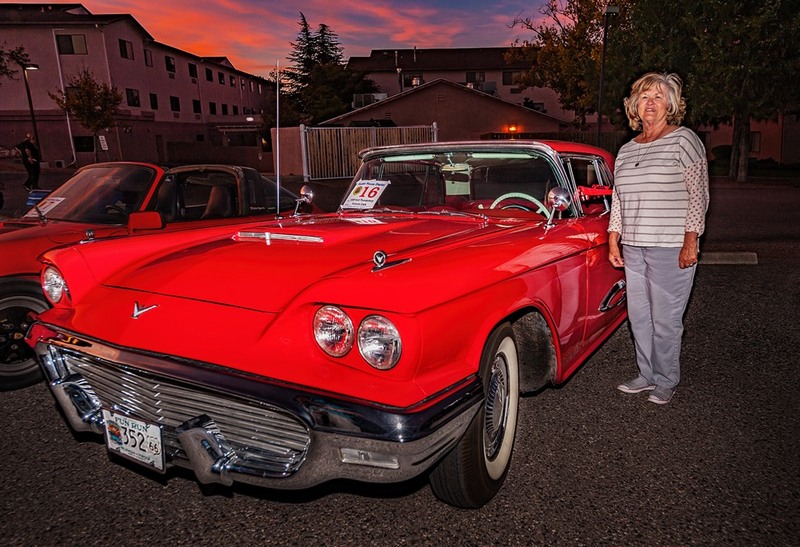 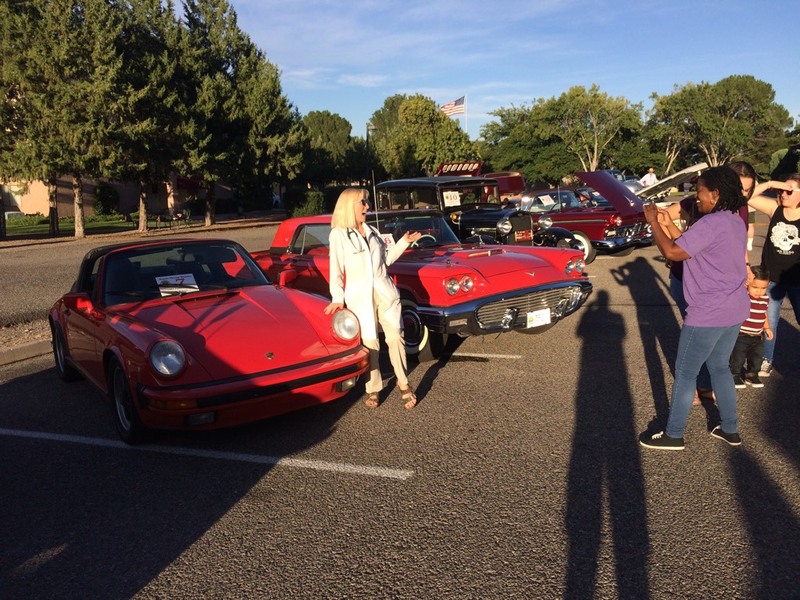 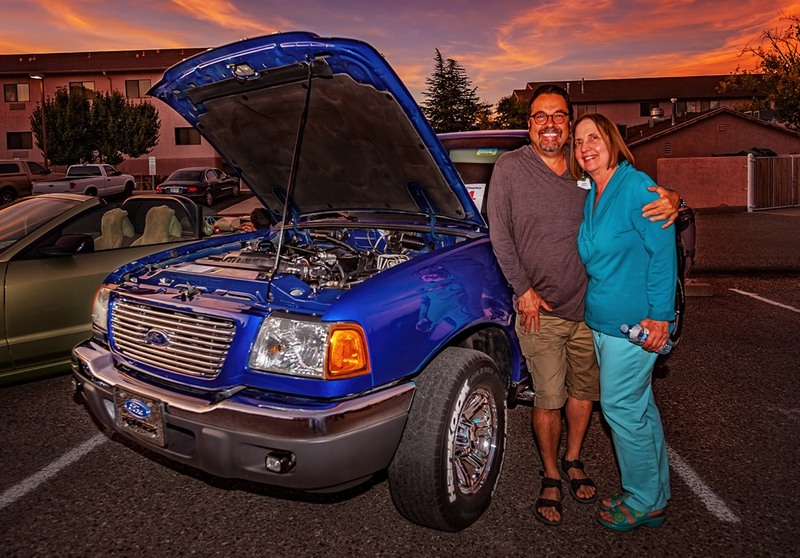 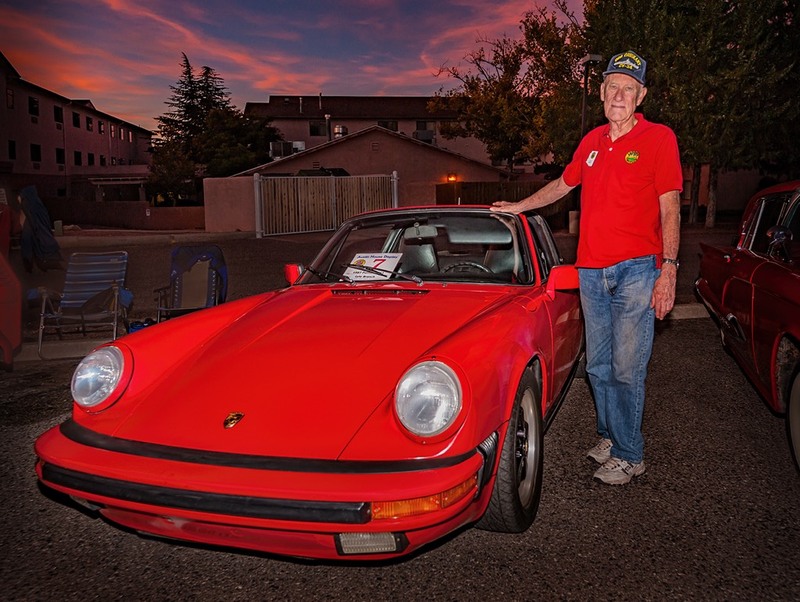 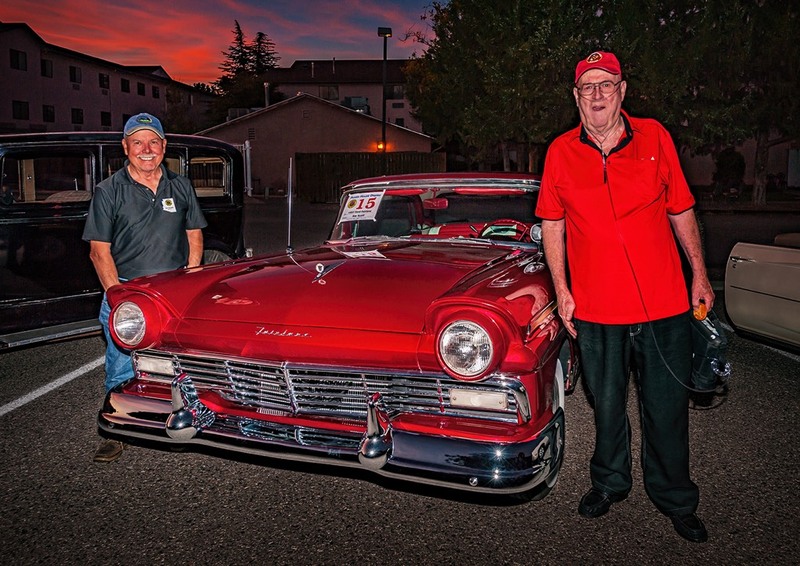 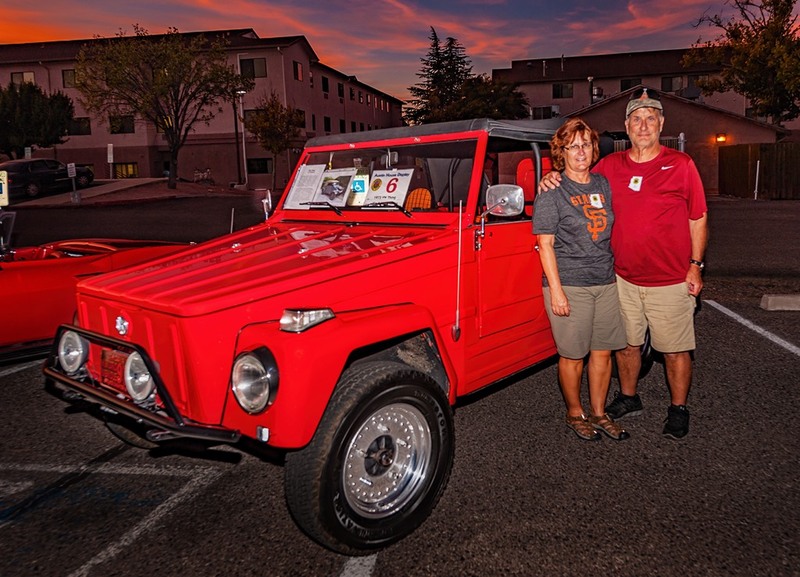 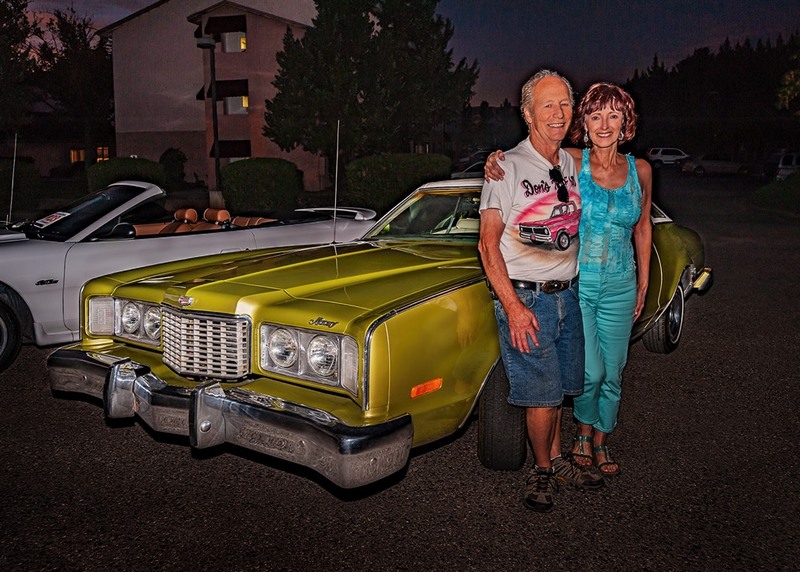 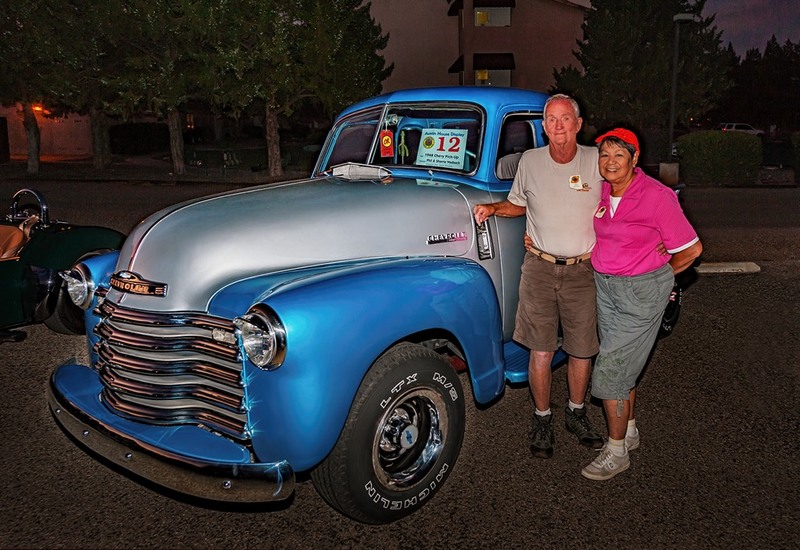 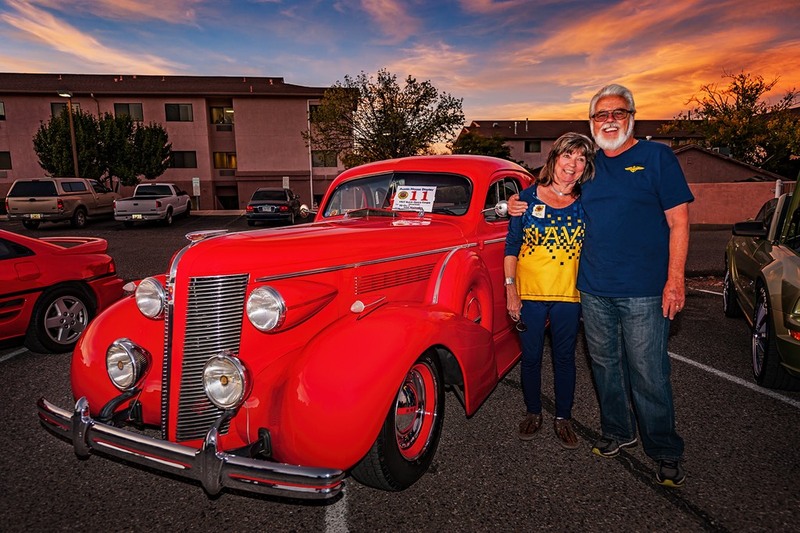 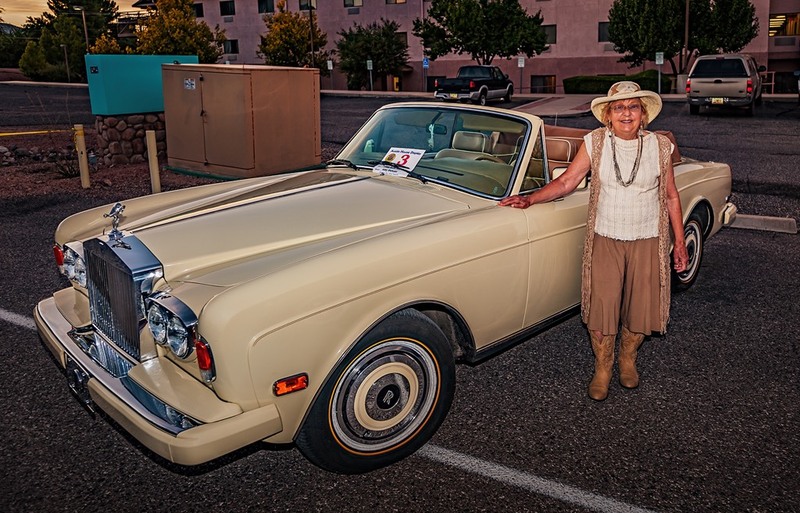 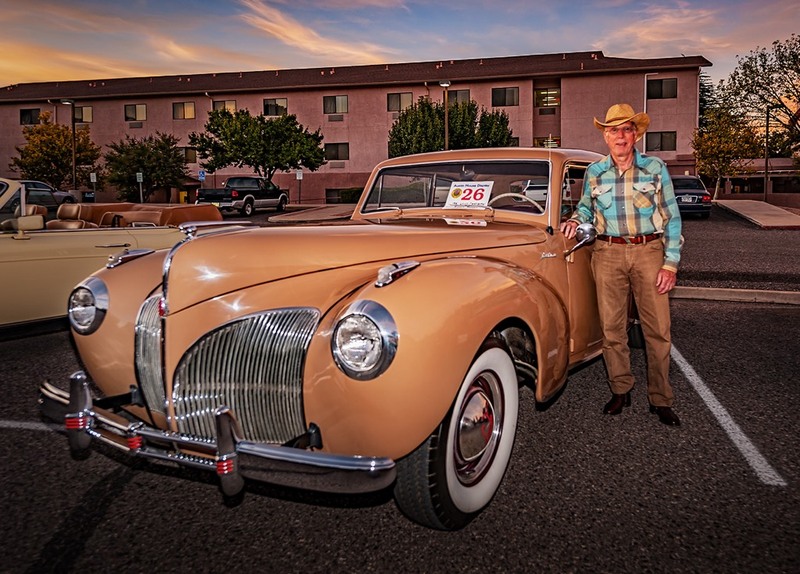 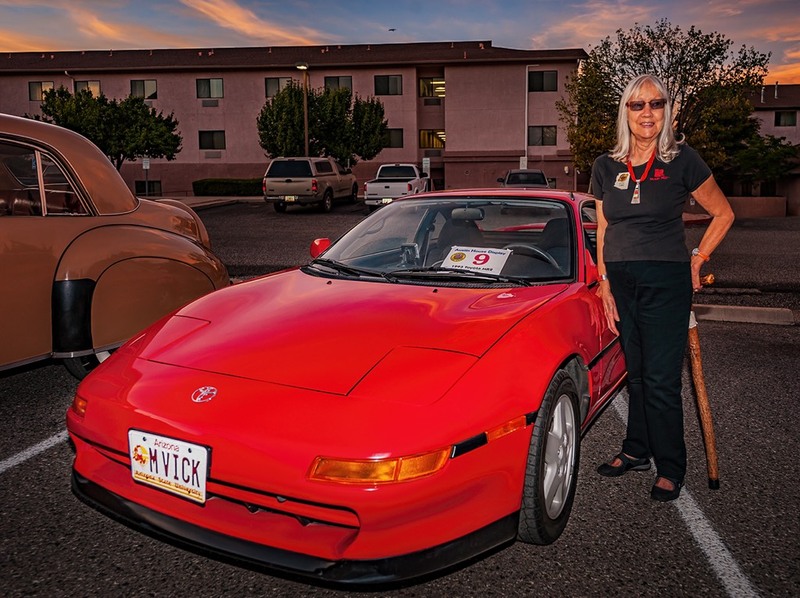 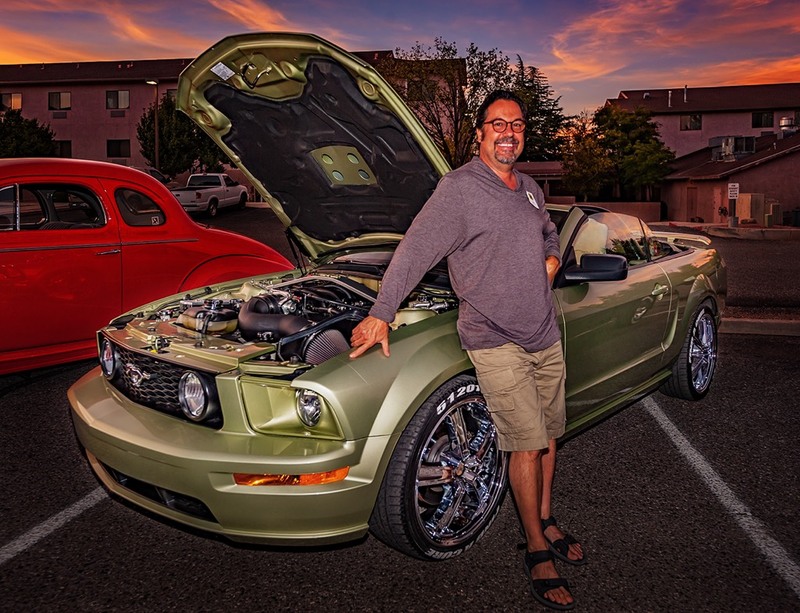 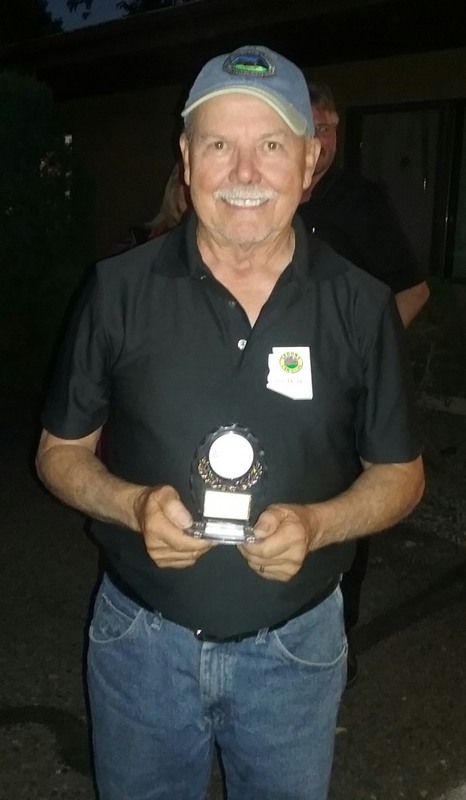 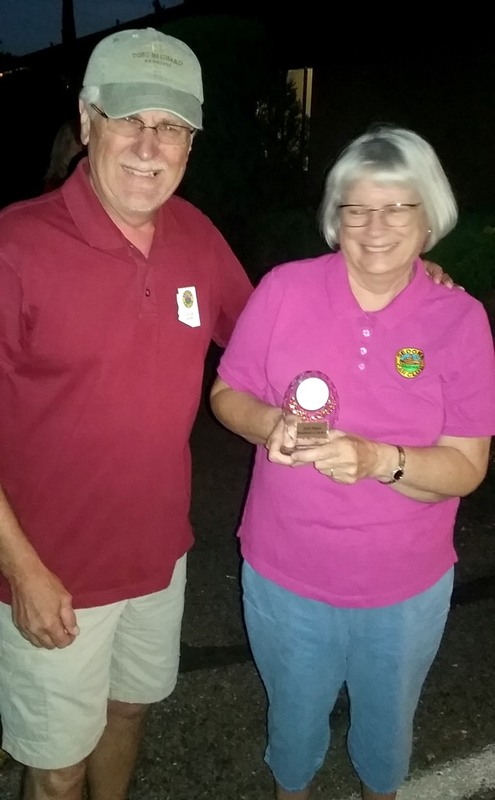 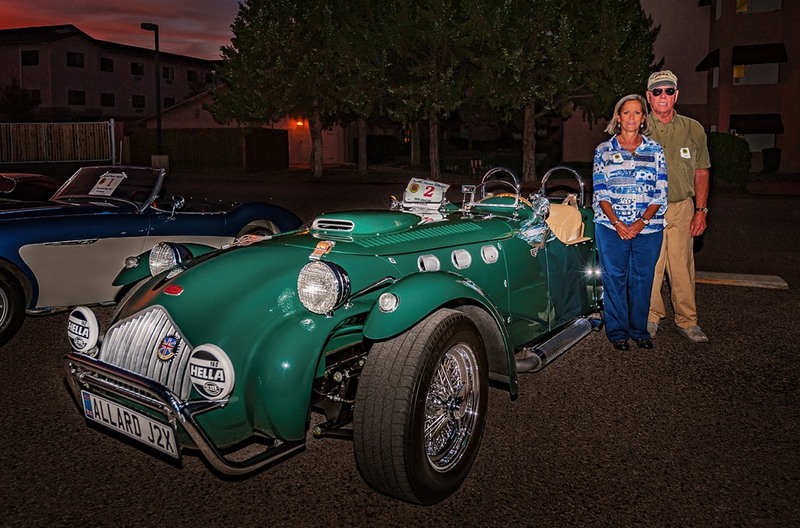 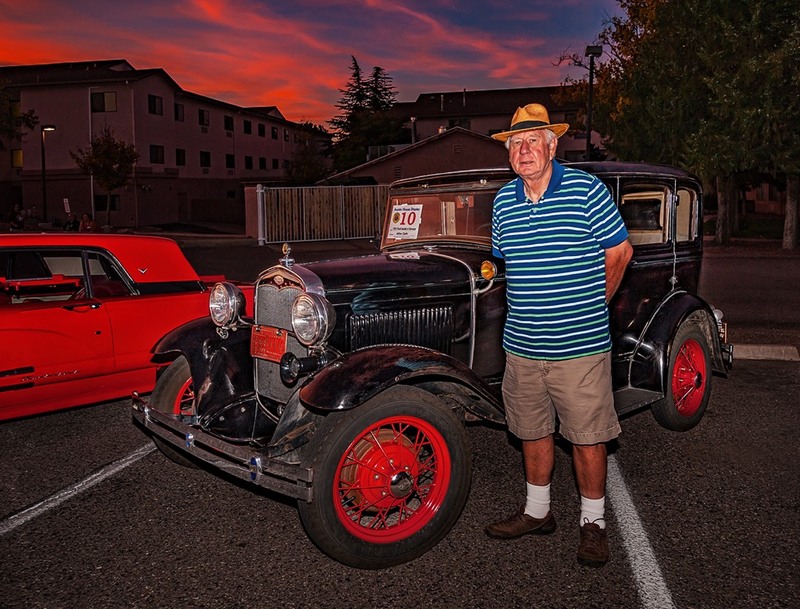 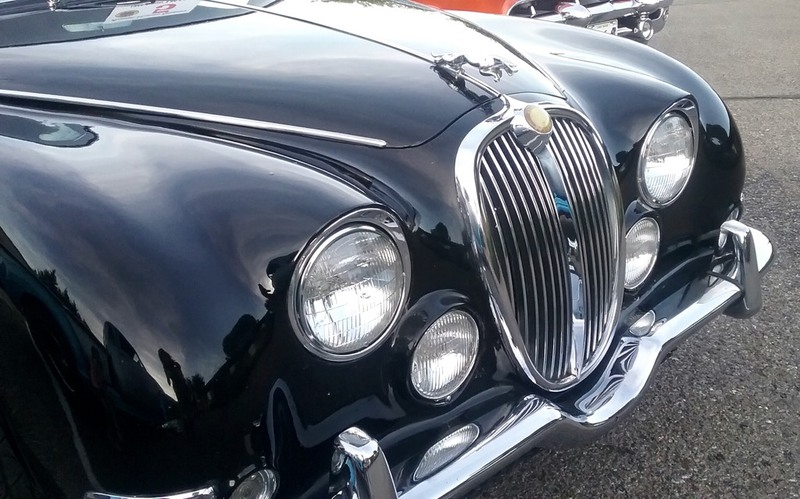 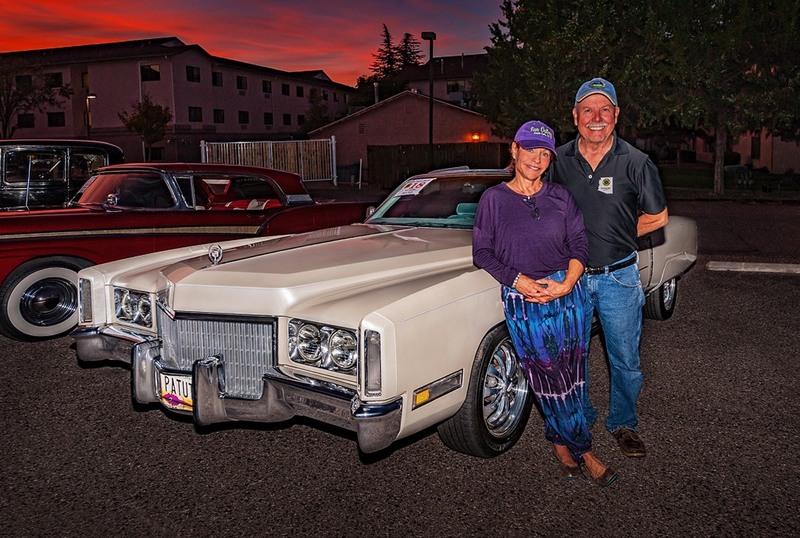 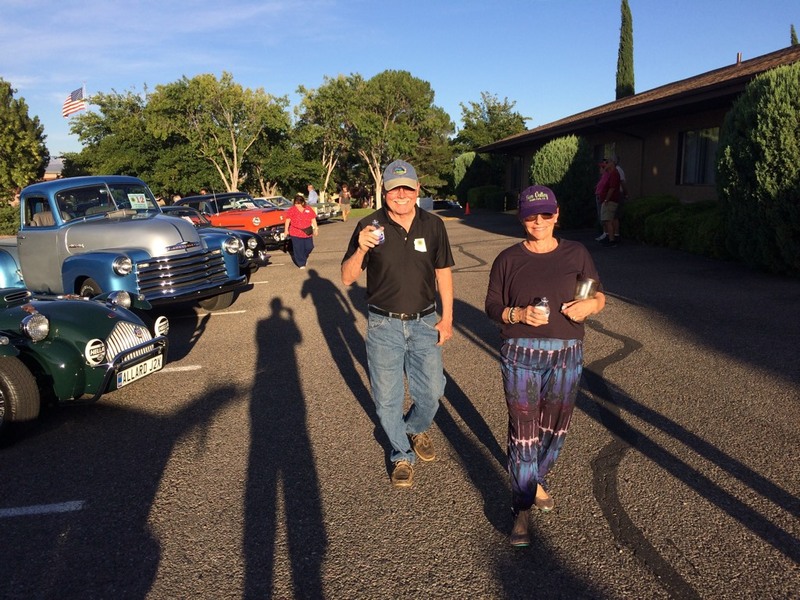 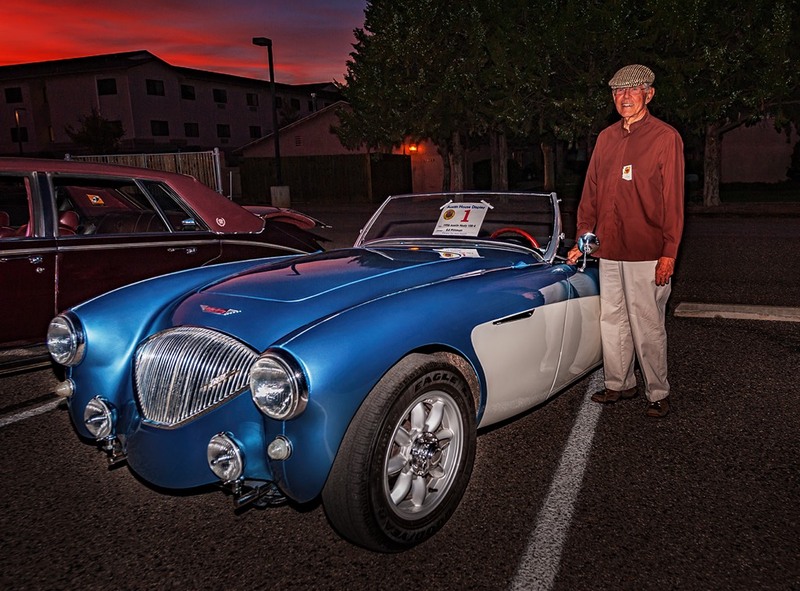 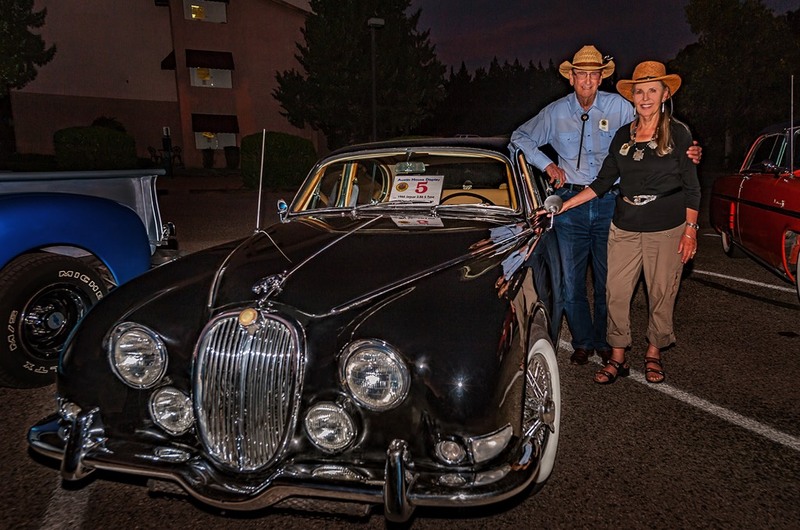 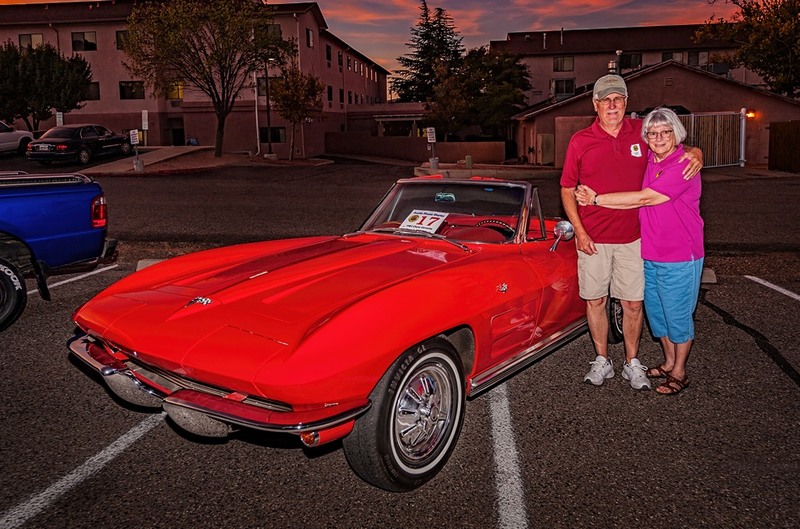 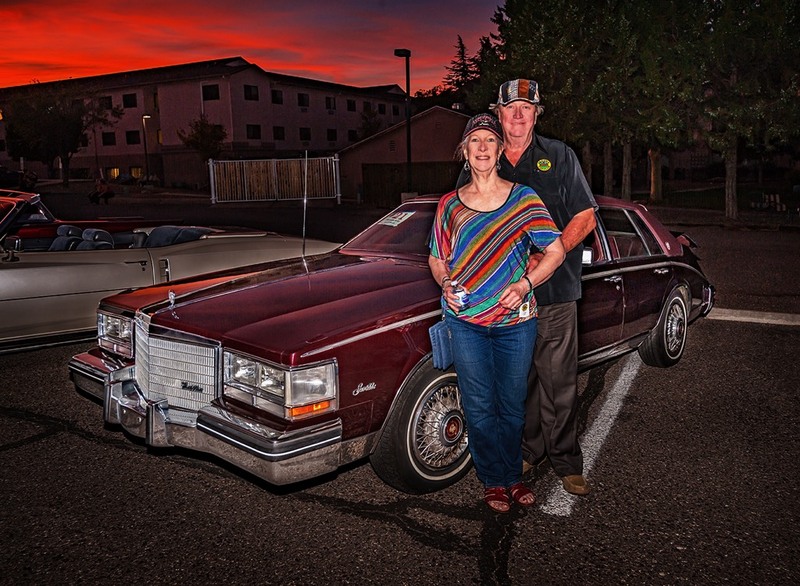 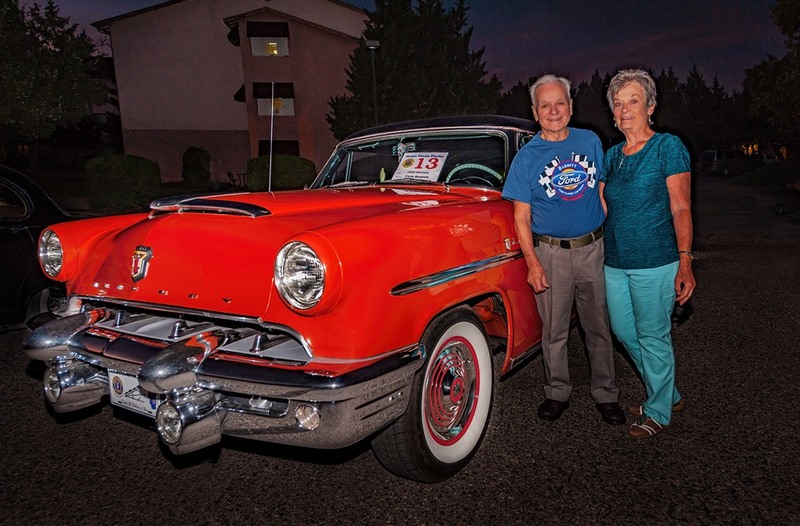 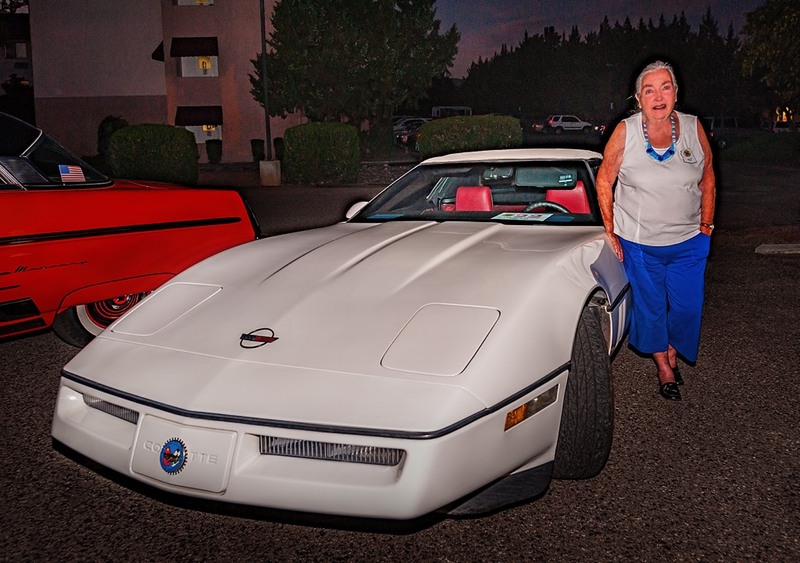 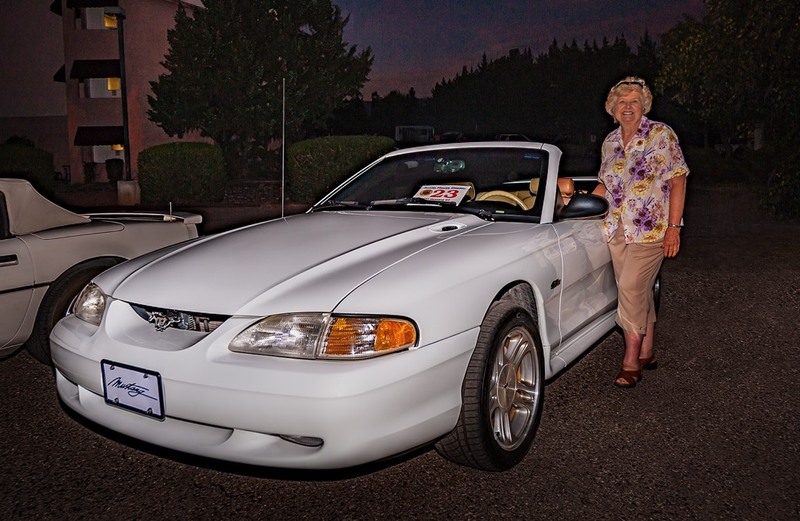 Residents selected their top three cars, and the winners were awarded trophies. 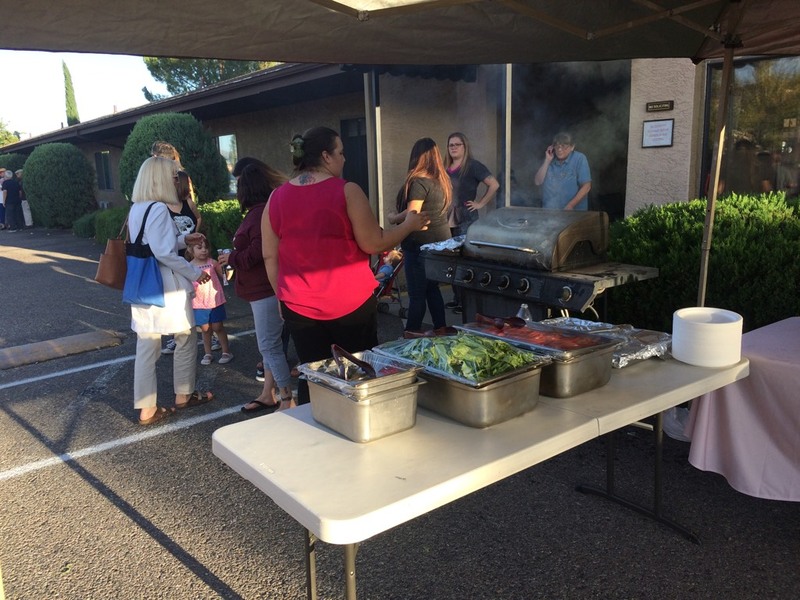 The BBQ was outstanding, and a great time was had by all.